Leave the vertical on the Mountain! Beautiful new construction all on one level! 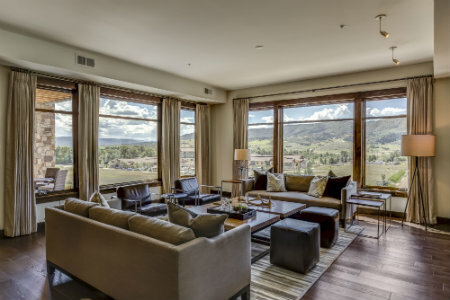 These residences provide the benefits of single floor living while still featuring expansive views of the South Valley and Flat Tops. Each unit features high end finishes and upgrades. With only 3 residences available, each with unique features and floor plans, the time to act is now.